Hailing from Winston-Salem, North Carolina, CB Smooth is a rapper and singer who focuses on Hip Hop but also infuses his work with the Blues, Jazz, R&B, and Bounce. Part of Dame Grease’s Wave Gang Crew, CB Smooth has partnered with the independent label Entertaining Mindz to release his debut album “All I Do” as a follow up to his mixtape “Country Boy Smooth.” Mixed by famed engineer Fabian Marasciullo, “All I Do” features Jazze Pha, 8Ball, Boldy James, Cory Jones, and Big Moeses. The first single, “Never Had” featuring Johnny P, was produced by legendary hitmaker Zaytoven. CB Smooth’s love for Hip Hop started at a young age. At 8 years old, CB purchased Naughty by Nature’s “Poverty’s Paradise” album, and soon followed that up by picking up 2Pac’s “All Eyez On Me” and Notorious B.I.G.’s “Ready to Die.” In addition to Pac and Biggie, CB’s favorite artists growing up included R. Kelly, G-Dep, Rakim, DMX, Max B, 50 Cent, DJ Screw, Cam’ron, Black Rob, and Ma$e. 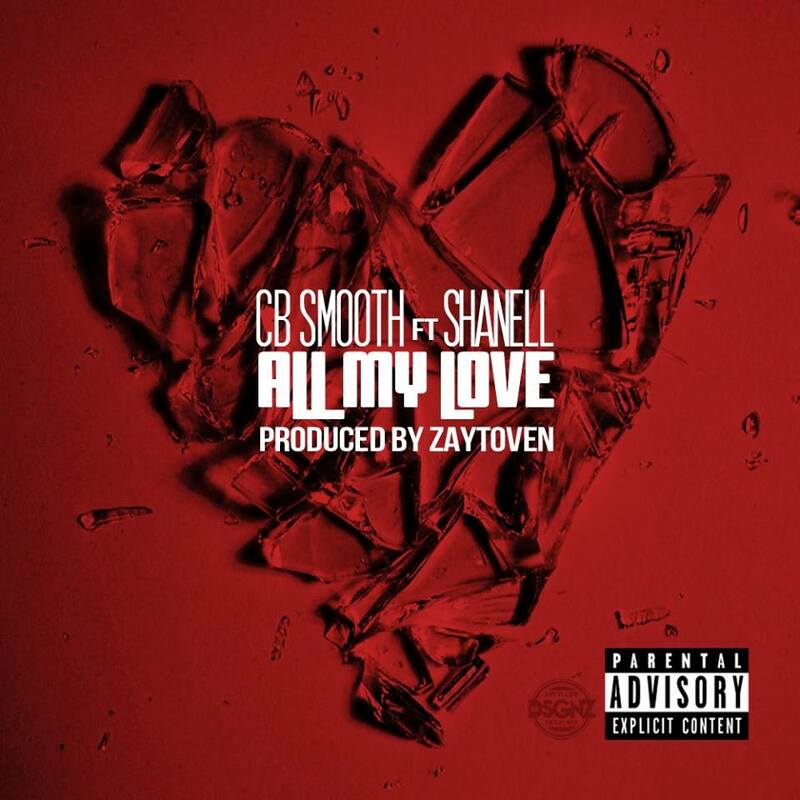 These artists proved to be incredibly influential on CB Smooth’s style as a Hip Hop artist. His love for the soulful nature of R. Kelly’s song-writing, as well as the infectious hooks of Max B’s music, provided him with the insight to focus not just on the standard bars dropped by most emcees, but also on the choruses, bridges, and production that are key in making quality music. For CB Smooth, the best things in life are music, basketball, boxing, and hustling.